Posting blogs on Reflections on Infection Prevention and Control is a possibility. For the occasion of the ECCMID 2019 meeting in Amsterdam, the “Reflections on IPC blog team” and UMCU PhD students invite you to this pre-ECCMID event, on the Friday before ECCMID (April 12th) in Amsterdam. We have a high-quality entertaining program and hope to meet you in a most pleasant atmosphere. Jop de Vrieze is a prominent Dutch science journalist with a great interest in infectious diseases. He writes for Science, de Groene Amsterdammer and Volkskrant, to name a few. Miquel Ekkelenkamp is a clinical microbiologist with a PhD in day-time, but at night he writes (real) novels and razor-sharp columns. Muge Cevik is an infectious diseases registrar from the United Kingdom, who worked on an analysis of all the tweets sent during the ECCMID 2018 conference in Madrid. Martin Kiernan, a Visiting Clinical Fellow at the Richard Wells Research Centre of the University of West London and distinguished IPC blog writer will present the top 10 reflections on IPC. And Rinze Benedictus from the UMC Utrecht will end the program with explaining the concepts of Science in Transition, an international movement to change several aspects of the current academic system, such as the pressure to publish as much as possible in journals with high impact factors, and where that all can lead to. Now, since this all happens in the Netherlands we must obey to Dutch rules. One of them is that you need to sign up and pay €25,– AIOS/PhD and €45,–. for medical specialists. This is an evidence-based intervention to reduce the “no-show rate” from 80% (with free entrance) to at most 10%, and to prevent us ending the evening with loads of uneaten “bitterballen”. We can host about 70 guests! Happy gathering. Hope to see you there. Novel strategies in science communication: Fiction or future? It is Friday night eight ‘o clock. Everybody tunes in via online podcasts, live feed webpages or plain old television. And there he is; the man of the hour. Respected by fellow man for his charismatic behavior and loved by women for his enchanting smiles. The well-known jingle introduces the vibrant young show host whilst he enters the stage. Tonight will be a night to remember. It is one of these shows that everybody will talk about during the Monday morning coffee break. No way you are not watching. It is the quarter-finals: ‘thrombosis in neonates’ versus ‘fluid resuscitation in the critically ill’. A Norwegian versus a South-African researcher. The jury consists of one hundred participants with no prior knowledge of the fields of research. The contestants are scored as usual based on the three pillars of the show. First, did I learn something new? Secondly, can I repeat what I have learned? And thirdly, does it make me want to learn more? In the beginning, many contestants made a rookie mistake: too much information squeezed in the set three-minute-pitch. It was rather funny, to hear them stumble over their difficult words. Who has ever heard of macrophages before? Well, only two of the jury members, as it turned out. However, after last week’s show (‘antibiotic resistance’ versus ‘genetics and infection’) the number of Google hits for meticillin-resistant Staphylococcus aureus were sky high, adding to the third pillar of the show. Apparently people wanted to learn more after the engaging talk of the young scientist who explained her strategies to reduce the use of antibiotics. She has won an additional 30 seconds of pitch time for her semi-finals, kindly donated by Google. Fiction or future? What makes a tweet fly at conferences? 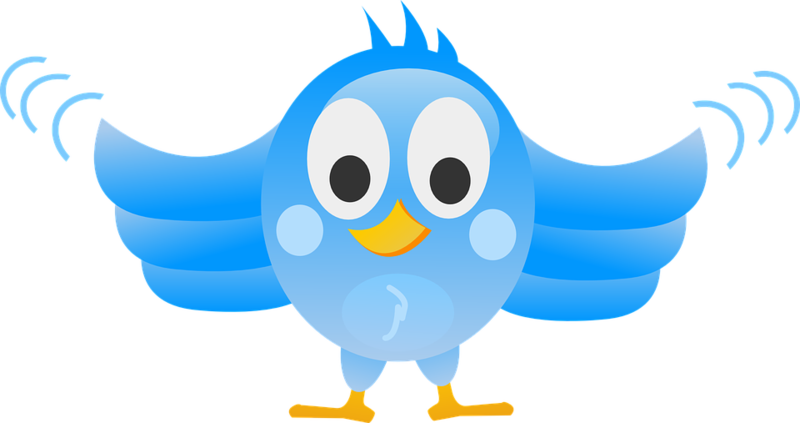 A study just published in ICHE investigates tweeting activity at several IPC / ID / AMR conferences (the 2016 editions of IPS, ID Week, FIS/HIS, and ACIPC). 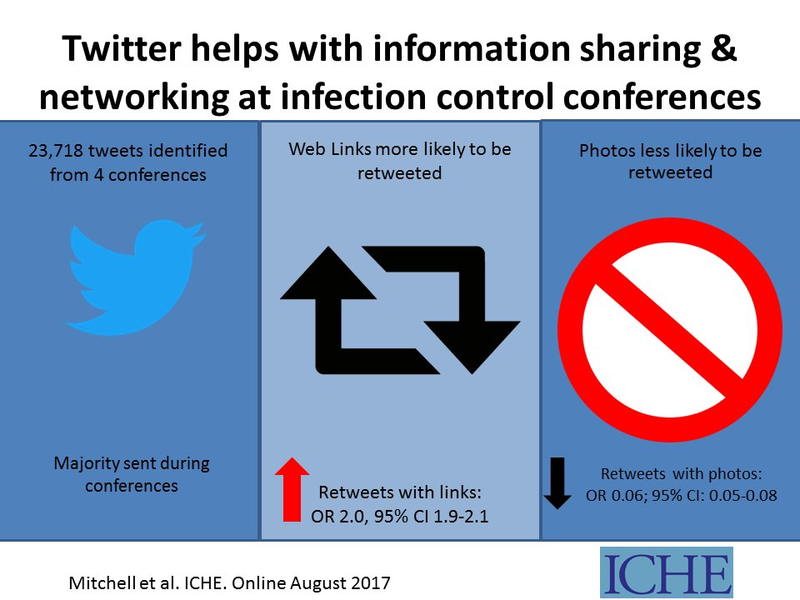 Perhaps the most interesting finding is that including a weblink or tweeting on certain topics (including C. difficile and the media) increase the chances of a tweet being retweeted, whereas, surprisingly, including a picture reduces the changes of a tweet being retweeted. ICHE recently published an unusual article (which other article has ‘the world wide web’ as their setting) on blogging in ID and clinical micro. 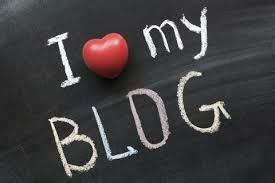 The article reviewed around 100 blogs and rated them using a multifaceted tool. The article has some useful qualitative feedback from bloggers and readers, and identifies some gaps in the blogosphere (especially around antimicrobial stewardship). Rachael Troughton, one of the study authors, recently published a post on the article – and here’s my take on it.